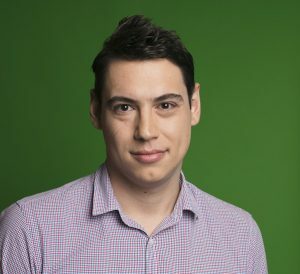 Voice search is no longer just the stuff of science fiction says Matt Bassos over at Search Factory. 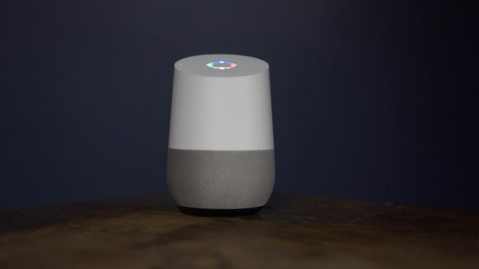 Whether your household runs on Google Home, or Alexa wakes you up every morning (hopefully without any creepy laughing), the age of voice technology has well and truly arrived. Voice search may still be a relatively new development, but that doesn’t mean you can’t put it to good use. 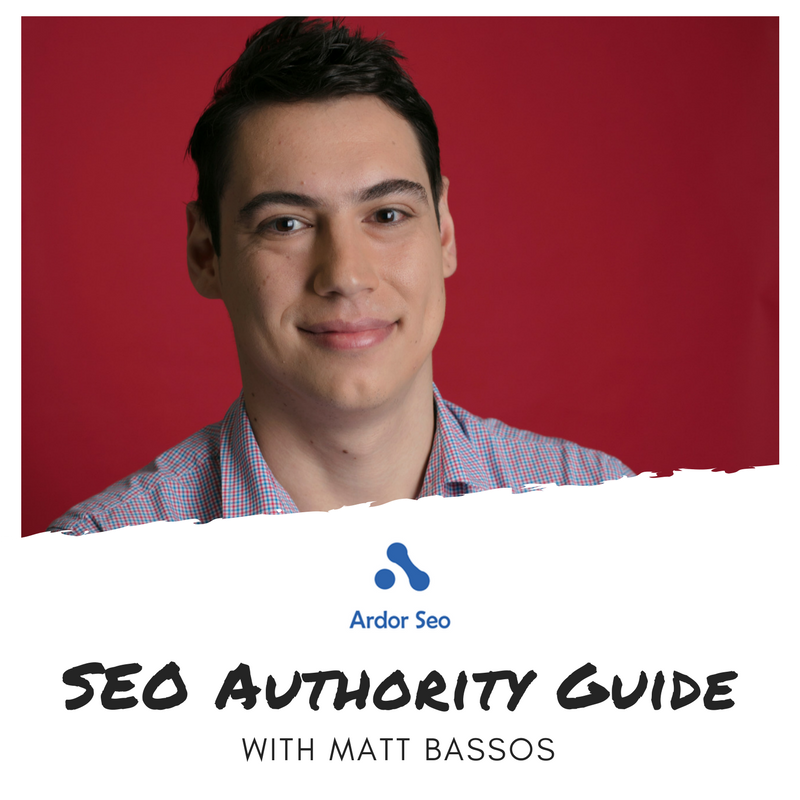 As a growing number of devices become voice compatible, it’s never been more important to include this tech in your approach to SEO. We have several Google Homes in the HQ of Search Factory, just to test things. Long-tail keywords are a common feature of voice search. Since people don’t speak in short, robotic sentences, prioritising long-tail keywords is a must. Build your keywords around words like why, when, where, what, how, and who. Use different variations of the same keyword to cover all your bases. We’re not saying you need to focus all your keyword efforts on voice search, but dedicating some of your attention towards this aspect of SEO could help drive traffic to your site. Whether they’re looking for the best pizza on the block or public transport, there’s a tendency among voice search users to focus on local listings. If you’re trying to cash in on the growing prevalence of voice search, be sure to optimize your website for a local audience. You can do this by signing up for a free listing on Google My Business, and checking all the relevant information is correct and displayed properly. Google uses factors like your name, phone number and address to rank your business in local searches, so it’s important to get these details right. Not convinced that voice search will live up to the hype? 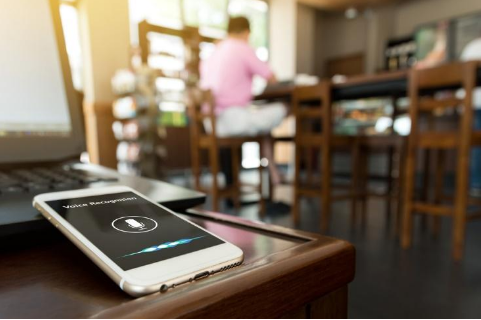 While nothing is certain in the constantly evolving SEO landscape, every sign points towards voice search becoming the norm. 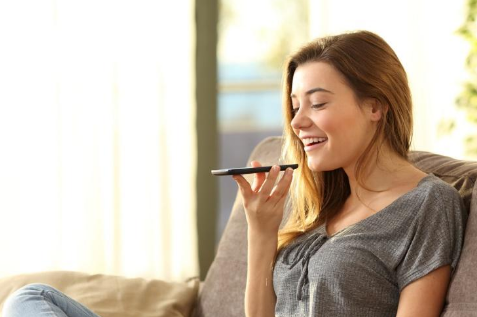 Around 20% of mobile queries were dictated by voice in 2017 according to an internet trends study by venture capital firm KPCD, and ComScore predicts that 50% of searches will be voice-based by 2020. With stats like that in mind, you’d be crazy not to optimize your SEO for voice search. Here at Search Factory, we sure as hell think about it. Matt ensures his clients are always a step ahead of trends in the always-evolving organic search space. You can find more digital marketing news by visiting Search Factory’s Facebook and LinkedIn pages.